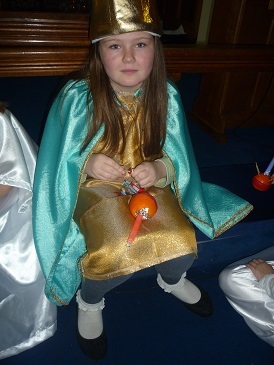 NATIVITY MEETS CHRISTINGLE AT SHANKLIN. 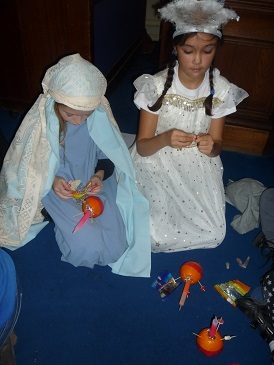 Shanklin Guides, Brownies and Rainbows together with leaders joined together with parents and friends for this year’s annual Christmas celebration making for a packed church. Taking place at Shanklin Methodist Church dozens of girls presented a Nativity Play and this was followed by all the cast, narrators and singers lighting the church with Christingles which they had made previously. All the Christingles had different coloured lights as well as the traditional orange fruit with its red band and sweets and the significance of Christingles was explained by the Rev Helen Millward who led the service. 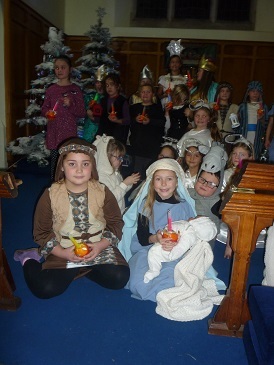 Several Carols were sung by all the girls and the congregation in the church which was bedecked with dozens of differently decorated Christmas Trees. 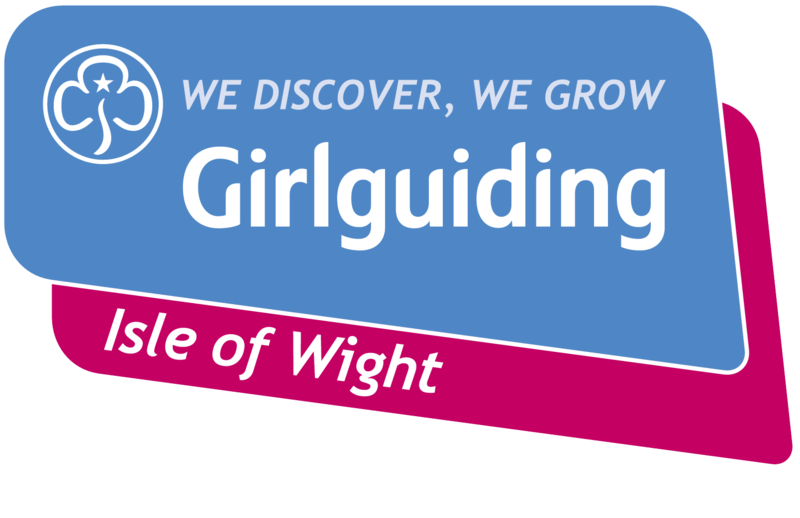 4th Shanklin Brownies had made special decorations for their Christmas Tree a tradition that this Brownie Unit has undertaken for several years. 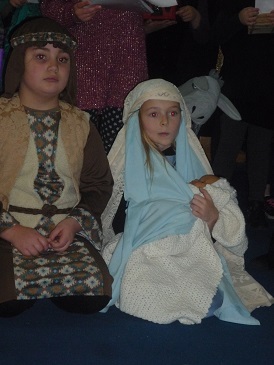 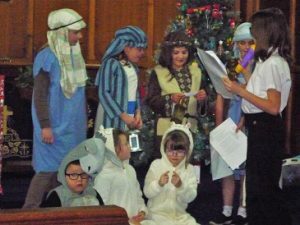 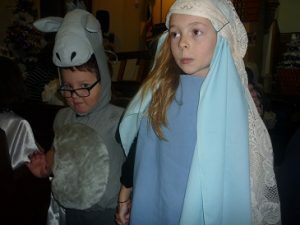 Costumes for the Nativity were provided or made by Brownie leaders and parents and the principal organiser of the event was Brownie Leader Karen Bull. 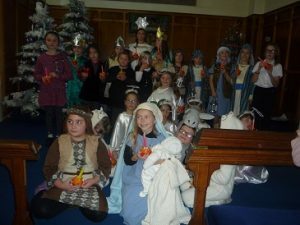 Karen said that she would like to thank the parents who had helped in any way especially those who had helped with the costumes. Prior to the activities in the church all the girls had enjoyed a Christmas party tea including Christmas themed cup- cakes.